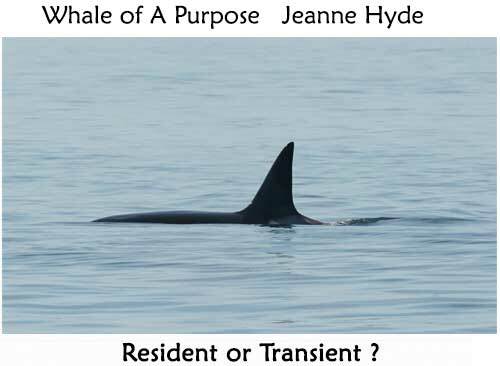 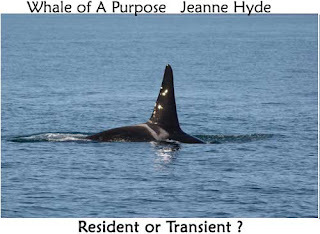 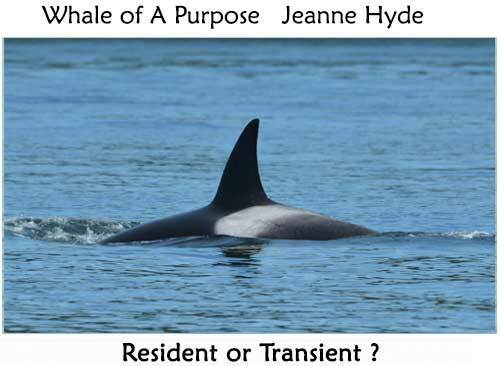 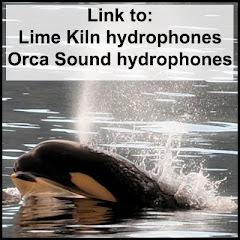 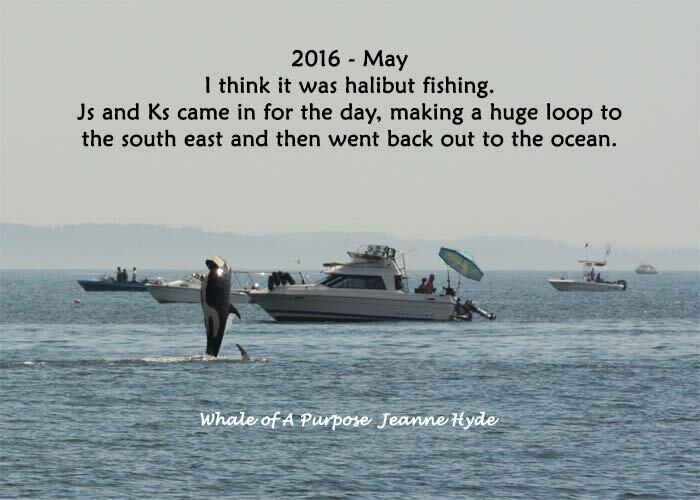 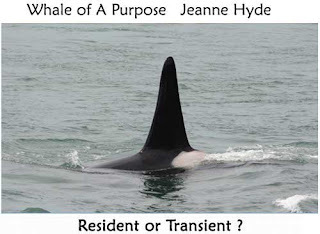 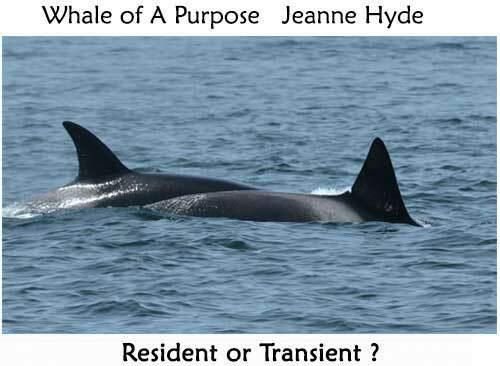 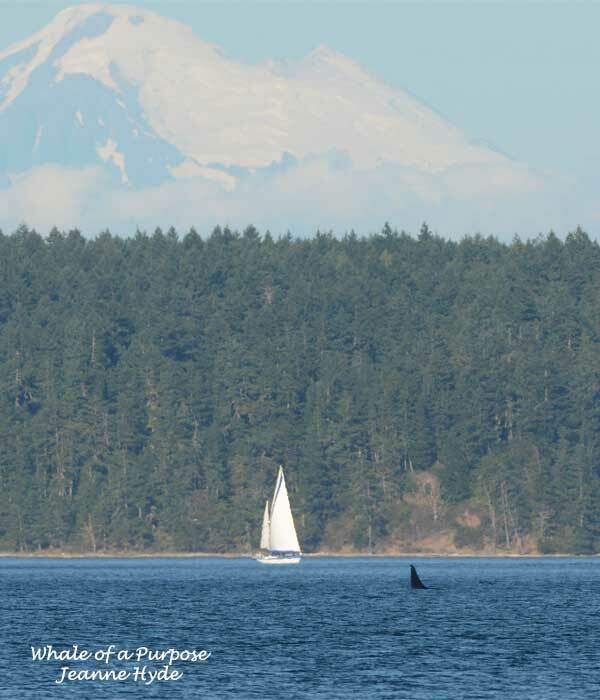 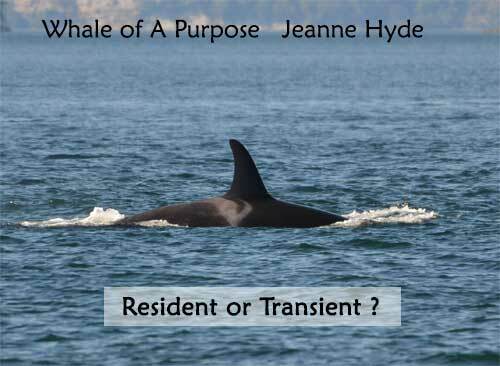 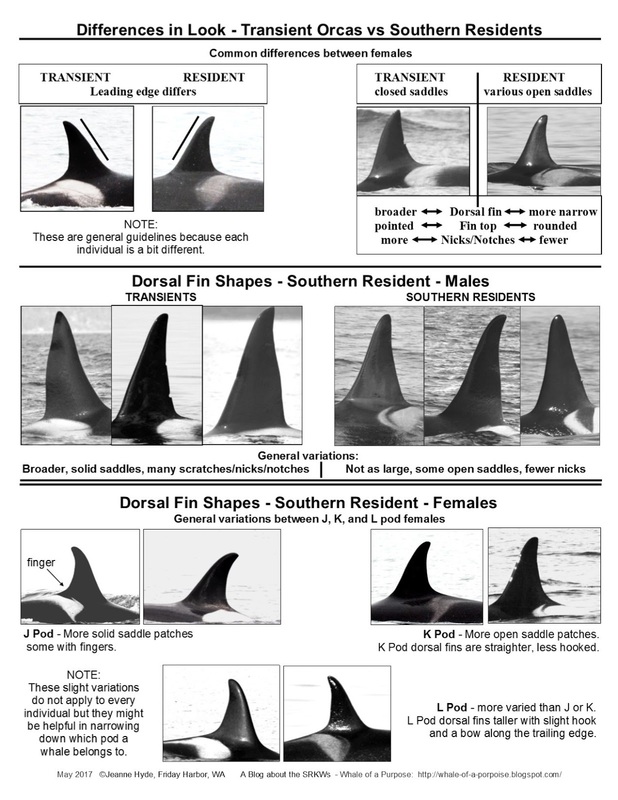 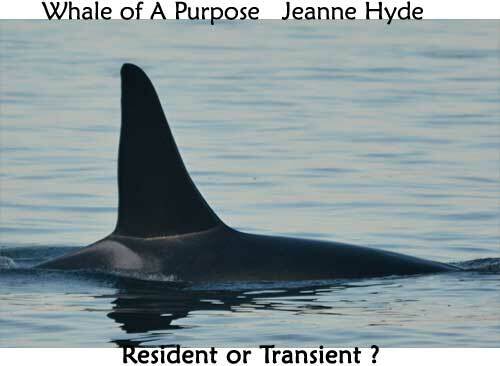 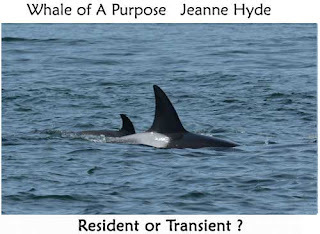 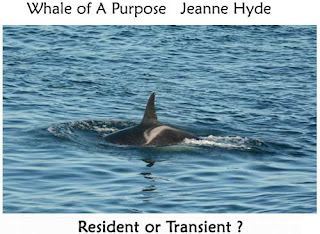 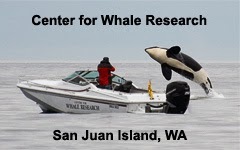 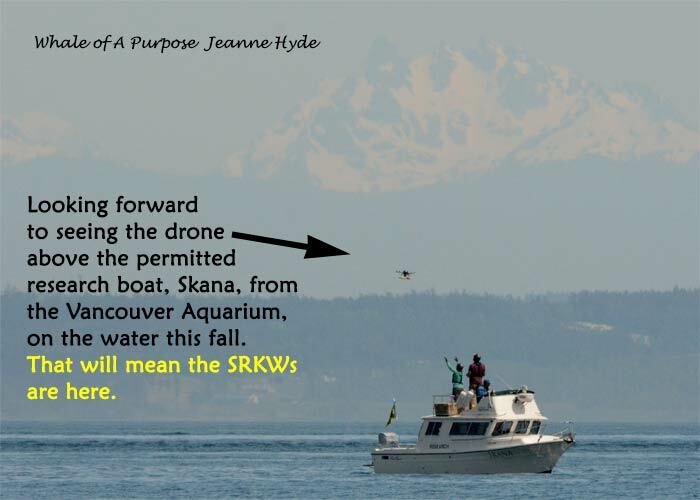 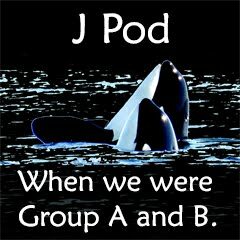 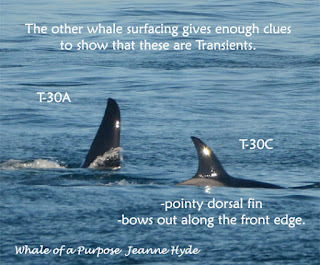 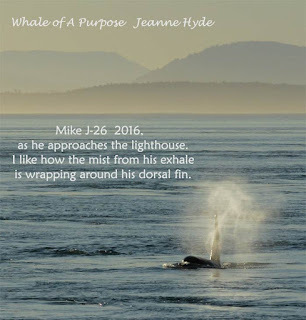 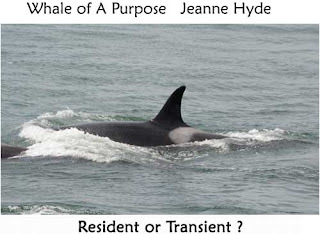 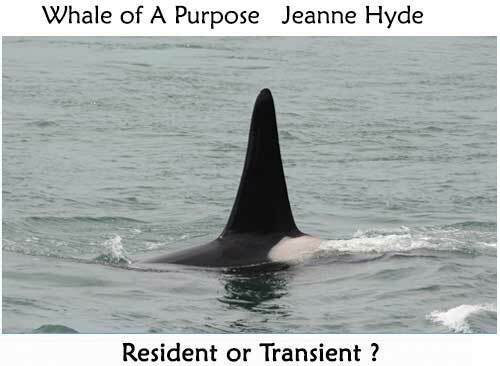 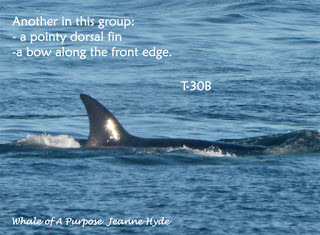 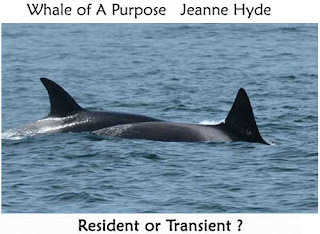 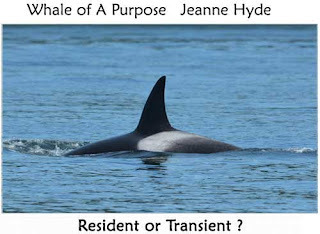 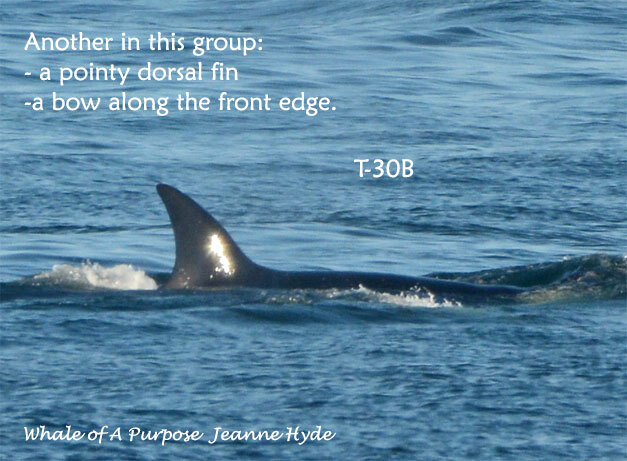 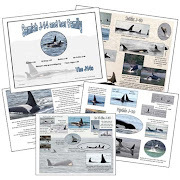 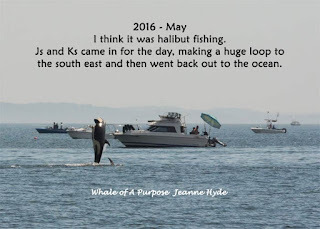 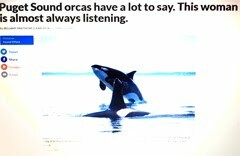 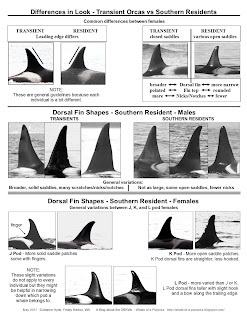 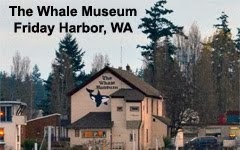 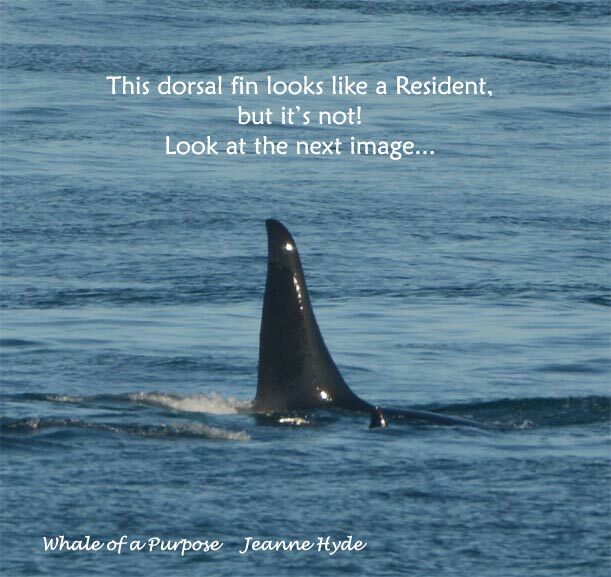 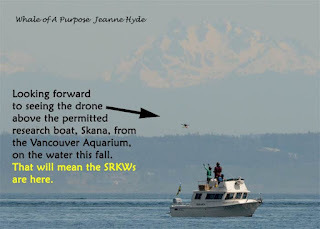 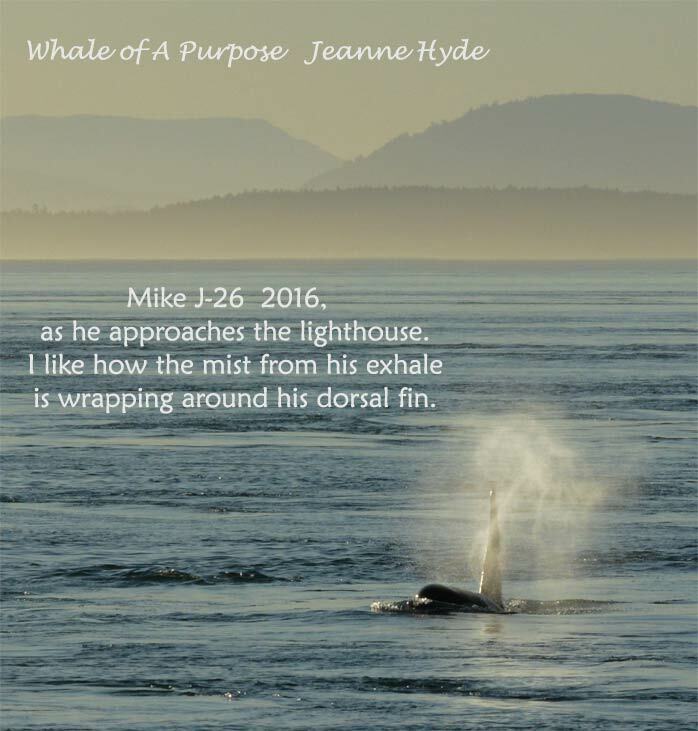 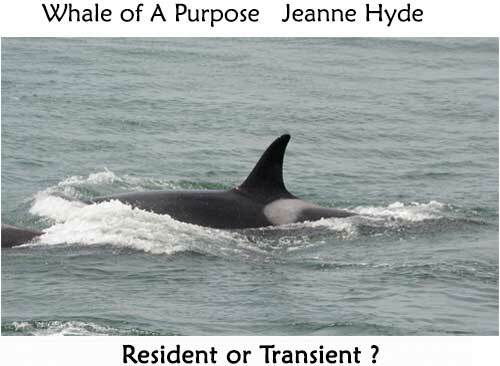 ...many people have asked, "how do you tell the difference between an SRKW (Southern Resident Killer Whale) and an Transient?" 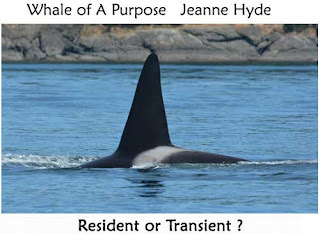 ...the answers...you'll figure them out...sometimes you have to look for those 'tiny things' that will reveal - Transient or Resident? 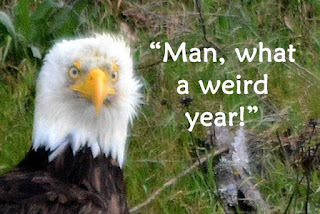 ...the worst year ever for seeing the Southern Residents. 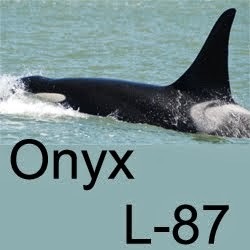 ...the worst year ever for returning salmon. 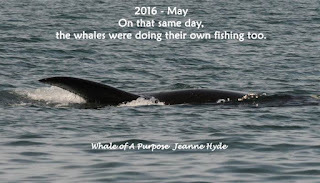 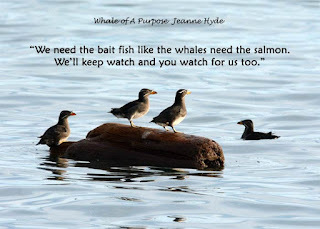 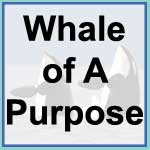 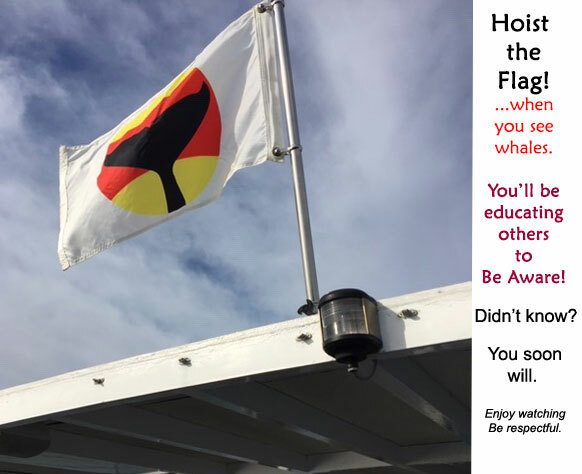 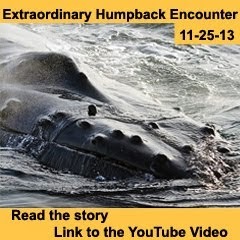 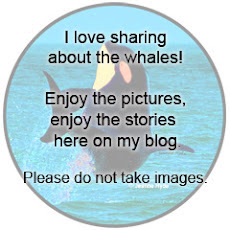 ...no one knows what will occur next...will it all of a sudden change?...it certainly can...and it also can stay the same...what is important is that no matter where the whales are they must eat to stay alive.